Today is Young Feminist Day at the COP21 and earlier this morning, around 50 women gathered to share stories and experiences on working in the climate justice movement. Gender rights is one of the key issues in the climate negotiations. We have to recognize that women are differently impacted by climate change. Some things that we take for granted like learning how to swim and our roles inside the house are actually the things that make women more vulnerable to climate change. In fact, that women are only considered as objects of charities when disasters strike is very problematic. Women are not just objects of charity and victims of disasters and climate change impacts. Women have strengths, skills, and talents they can use to address climate change. But without harnessing these and without institutional support, women will not be able to do it. “We have to support and enable their participation and leadership,” adds Puri. But it’s not so easy, given that there are still cultures in some countries that do not respect women, let alone recognize their skills and let them speak in high level meetings. However, given that there are issues only women understand and only women can give solutions to, maybe it’s time we start transforming the word vulnerable to empowered. And what we need to do is give opportunities and spaces for women to participate and engage in. 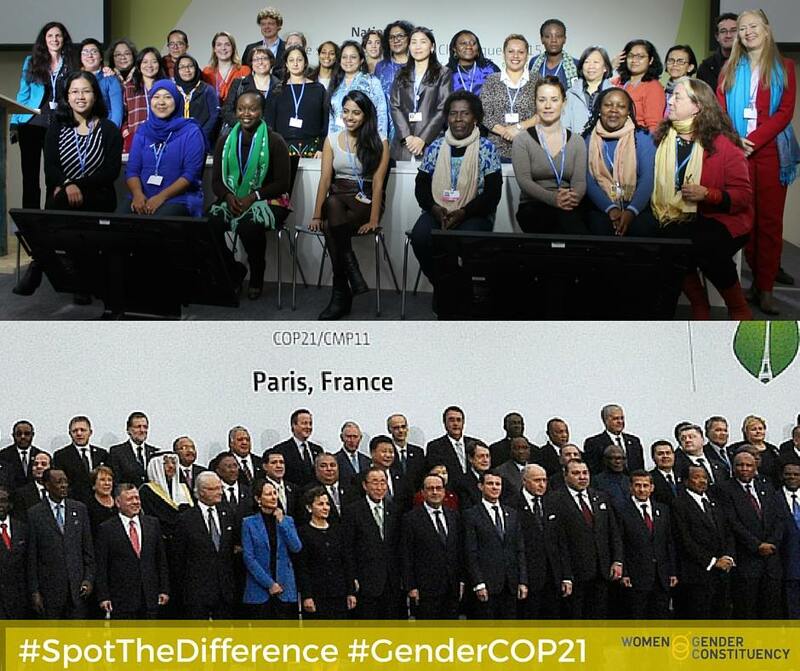 …to a gender-balanced, gender-responsive climate justice movement. Because we can’t solve the climate crisis without half of the world’s population, can we? This article was originally published at Climate Tracker.